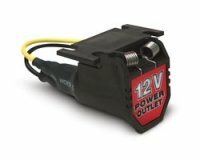 Don't have a 12 volt outlet in or on your vehicle? Well that's not a problem with our 12 volt extension outlet. You can add one yourself! Drive safer and backup easier. Helps Eliminate Blind Spots. 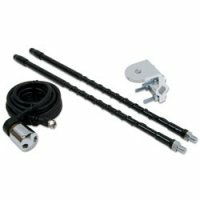 Use on either side of vehicle for a better view of what's around you.